German duo of Martin Kornberger and Volker Kuhn. They have produced several cassettes since 1982. The music is probably a blend of symphonic electronics and Berlin School sound. In 1979, Martin Kornberger (Keyboards) and Volker Kuhn (Guitars, Keyboards) met each other, deciding to work together on musical ideas. After several cassette albums they finally released their debut-CD The Castle in 1991 introducing the new project name Changing Images and following the electronic/symphonic style of progressive music of the 70th decade. 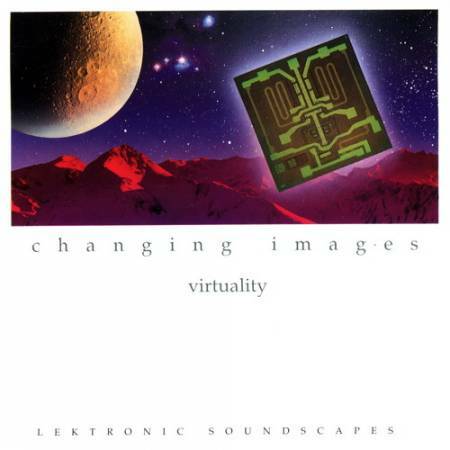 Their second CD, Virtuality was released in 1992 and was - close to the concept - characterized by electronic elements and sequencerlines. Martin , a keyboard and synth specialist with the background of classical piano education, combines in his dense arrangements electronic, rhythmic orientated music with symphonic/classical elements. Volker works with E- and A-guitars and uses MIDI-guitar controlled synths. He combines - musically in the tradition of Robert Fripp an Brian Eno - expressive guitar lines with ambient- and minimal-music athmospheres.Both musical characters complement each other and know how to evoke melodic-rhythmic but also gloomy, opressive scenarios within their complex arrangements with have the characteristics of varied soundtracks - or just: changing images. Changing Images - немецкий электронно-симфо-классический дуэт в составе синтезаторщика Martin Kornberger и гитариста Volker Kuhn. Этот первый CD-альбом (полностью инструментальный) был реализован во Франции на Musea. А работать вместе музыканты стали ещё в 1979 году, выпустили несколько магнито-альбомов. Мартин - пианист с классическим образованием. Фолкер - гитарист, играющий в традициях Роберта Фриппа и Брайана Ино, т.е. экспрессивная гитара в эмбиентно-минималистической атмосфере. Оба музыканта дополняют друг друга. 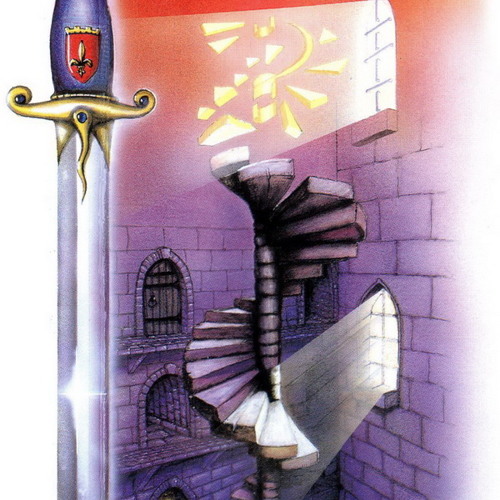 The Castle - концептуальный альбом о прогулке по замку. Для каждой комнаты или места - различное музыкальное окружение. 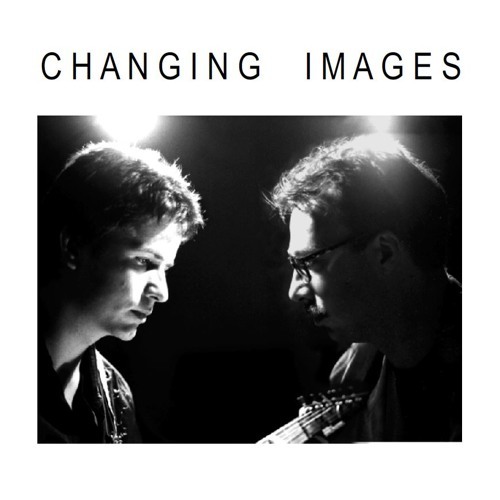 CHANGING IMAGES is a duet coming from Germany, made of keyboards player Martin KORNBERGER and guitar player Volker KUEHN. The first named made the so-called German School style his own, melting it with pregnant symphonic influences. The second named plays excellent guitar-synthesiser parts, as well as traditional six-strings parts. 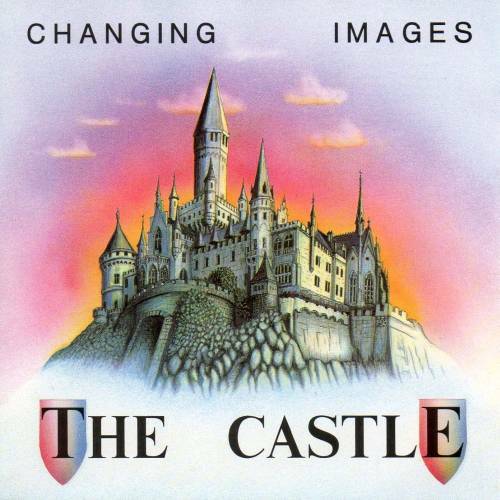 "The Castle" (1991) is a concept-album about taking a walk discovering a castle. The music can be called refined and picturesque electronic Progressive rock. 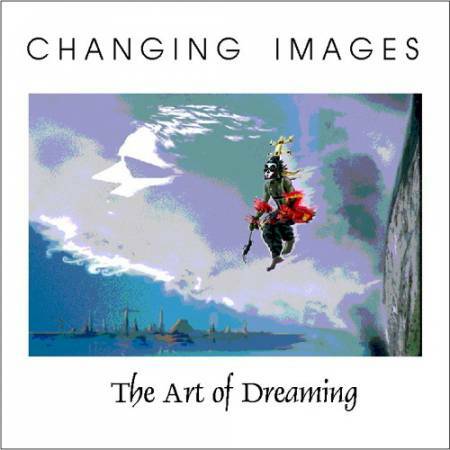 Different ambiences are created for each discovered room in the form of beautiful and highly elaborated, arranged and orchestrated melodies full of nuances and evoking Jean-Pascal BOFFO in this "Rituel" period or Steve HACKETT in "Voyage Of The Acolyte". "The Art Of Dreaming can be placed halfway between NEURONIUM and GANDALF. This second CD was released in 1992 with varied conceptual electronic music dedicated to virtual worlds, evoking imaginary harmonic but also gloomy scenarios with rich soundeffects. 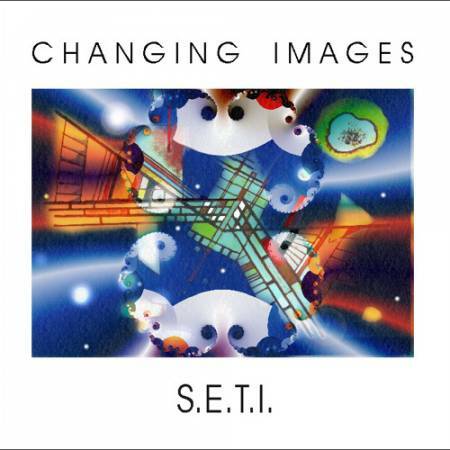 While the debut-album has a more symphonic character of figurative music, this album is closer to the electronic, sequencer styled tradition of Changing Images. If you like the good sequenzer CDs by Chris Franke and the TD style of the late 80ies, you are right with this CD. Music for dreams and more. Ghostly scenarios and versatile, harmonic moods cover the music. If you like Rob Essers, Frank Südekum or just Danger in Dream, here is something similiar to it. This fourth CD album is dedicated to Project SETI – The Search for extraterrestrial Intelligence. Changin Images approaches to this story in the tradition of Stanley Kubricks "2001 Odyssee in Space": Dave and GAL – the female bordcomputer of our spaceship - are on track to alien lifeforms. The zodiac constellation is convenient… so it was on the 11th of August, 1999 – the day of the total eclipse in europe- this day the track “Gates” was recorded, to catch a magical spirit. Gates to different worlds are opened through the remaining tracks as well, revealed in the musical style of Changing Images, combined with contemporary sounds and rhythms. Melodic Synths sounds with guitar. Their project from 1997 was more in the style like their first CD. Here and there you will find touches to Tangerine Dream, maybe Goblins Club around that time. добыча раритетов восхищает! Благодарим Салавата!